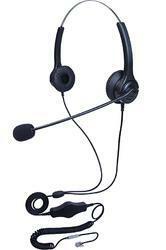 Manufacturer of a wide range of products which include n2-rj headset, n4-rj headset and j10-rj headset. 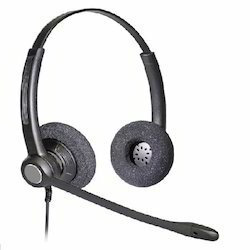 We are engaged in manufacturing a wide range of¿¿Office Call Center Headset¿¿in the market. 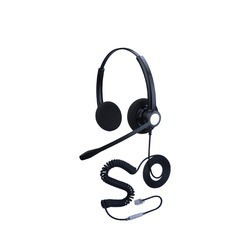 These handsets have the noise-canceling microphone which filters out background sound and clear voice transmission. Apart from this, customers can avail these handsets in several specifications and in bulk quantities, as per their requirements.